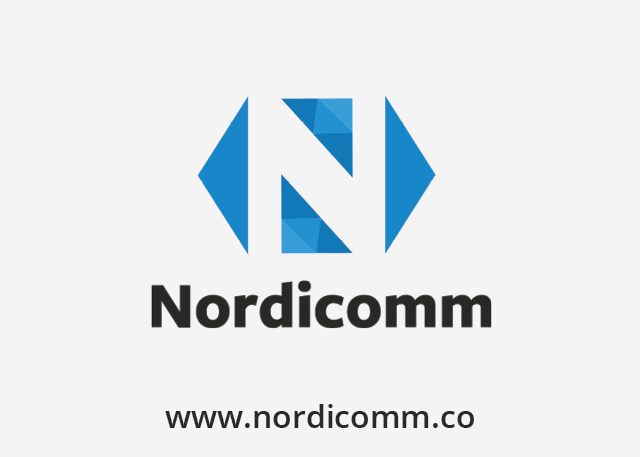 Nordicomm Technologies is a Finland based Digital platforms design company that is transforming the ways of learning for the future.Vadion was the choice as a technology services partner for their learning/ social connection application QforQuran which is a learning app for iOS and Android. It allows users to track progress and challenge others to match their pace. A real-time dashboard lets users measure their own progress as well as that of others. QforQuran is a multifaceted project; it has a web portal and an online community. The iOS and Android apps are built to help users learn together as a community. It is built towards building better learning habits, has a gamification element to it, and a robust tracking feature that lets users plan learning and recitation sessions within their communities. Vadion built QforQuran from the ground up handling everything from design, user experience, to development and execution. It is slated for release on both the Apple App Store and the Google Play Store. We are also working on a web portal that allows users to connect and learn from the comfort of their desktops. Vadion is a software development company founded in 2011 and headquartered in Finland. We have offices in USA, Germany, and Pakistan and boast a diverse set of skills under one roof. With global clients, we have developed products for the web, internet of things, mobile platforms. Islamabad : Evacuee Trust Complex 4th Floor, Agha Khan Road F-5/1 Islamabad, Pakistan. © Copyright 2017. Vadion. All rights reserved.